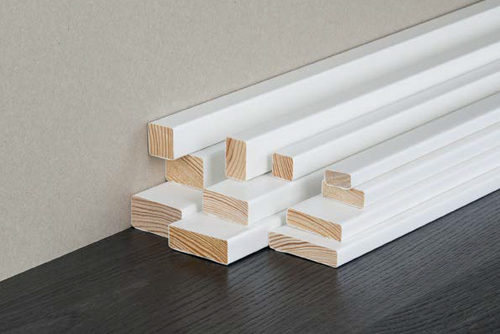 Our range of skirting boards will suit virtually any interior design style and idea; we offer designs that are: primed or painted, MDF or solid wood, modern or classic, and we’re sure you’ll find the perfect skirting boards for your requirements. 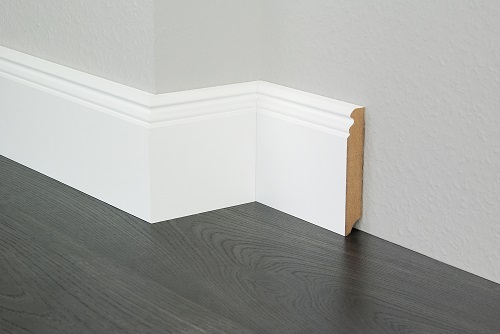 When you choose to buy from Doors4UK you are guaranteed a product that has been carefully selected and designed for your specific needs; our brilliant team of experts are keen to open communication with you to ensure that the skirting board you are provided will be the best product for your home. 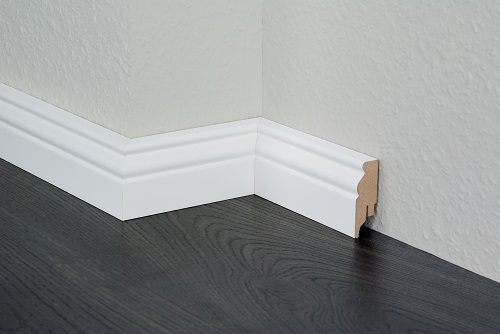 Why Choose Us For Skirting Boards? 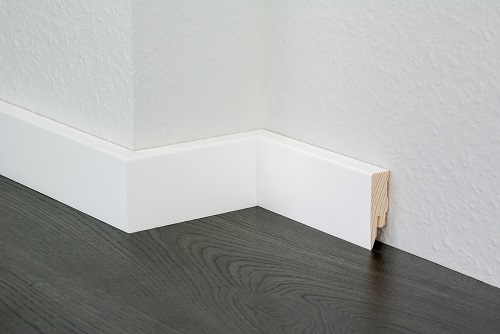 Choosing the right skirting board does not sound like the most exciting part of any refurbishment, but it is nonetheless an important aspect. 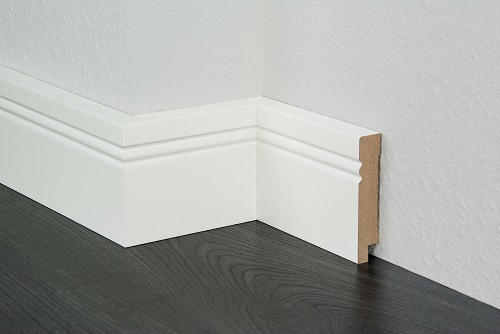 Our skirting boards come with a wide variety of designs and available in a range of materials such as MDF or solid wood. 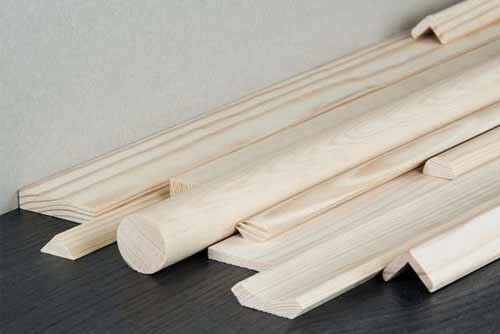 Which material you select for your skirting boards, rest assured that the wood has been sourced from a sustainable forest and responsibly packaged into your chosen product. Aside from the functional aspect, a skirting board will bring, we are committed to providing you with a solution that enhances your living space and allows your interior design to come to life. 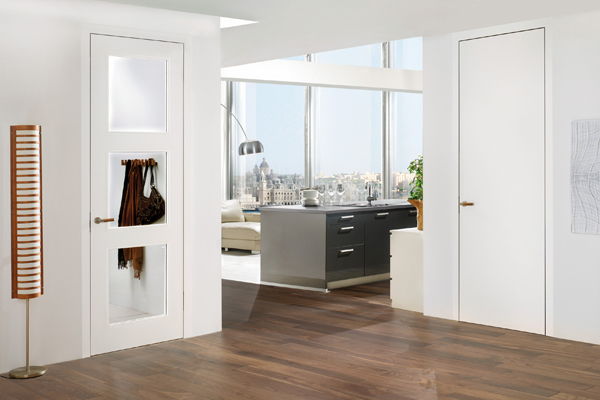 Looking for internal doors to match your new skirting? 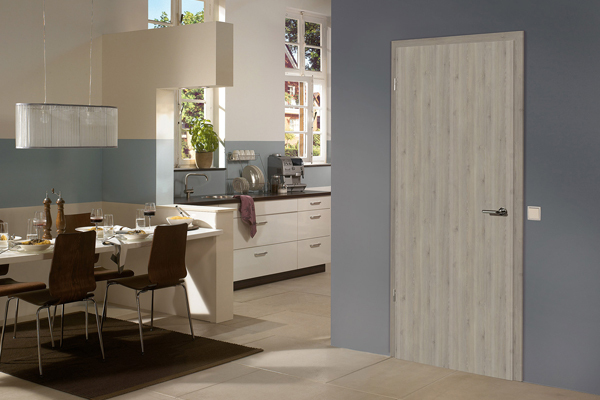 Why not check our high-quality internal doors? 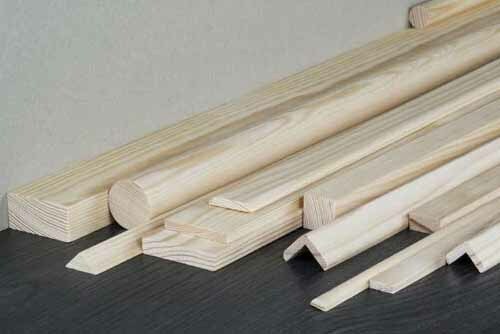 Do You Require Something Other Than Skirting Boards? As our name suggests, we are a supplier and installer of bespoke doors that have been produced and designed to the highest standard. 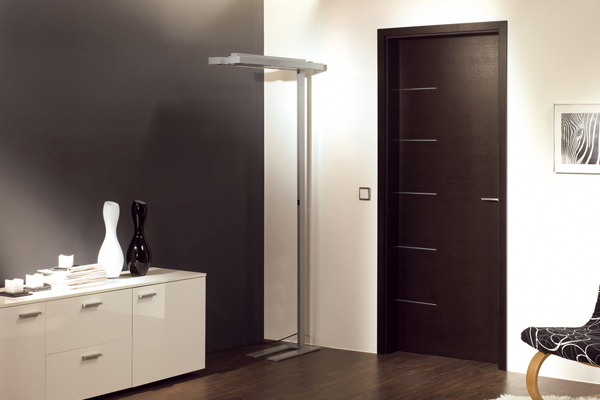 Our range of doors includes internal doors, glass doors, veneer doors, and many others. Since we manufacture all our doors bespoke, we are able to add extra features into the doors we provide for single or double sets as fireproofing, soundproofing, sliding features, as well as customising the doors to accommodate glass panels. 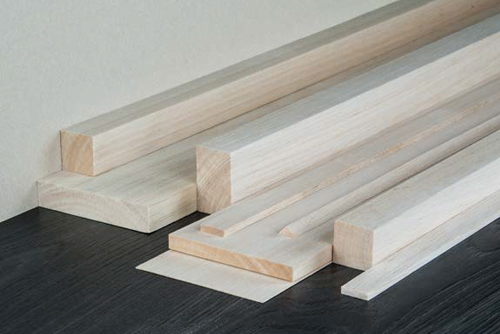 We take the time to understand your specific requirements and can suggest the best solutions to suit your interior design, and match the doors to your skirting boards.